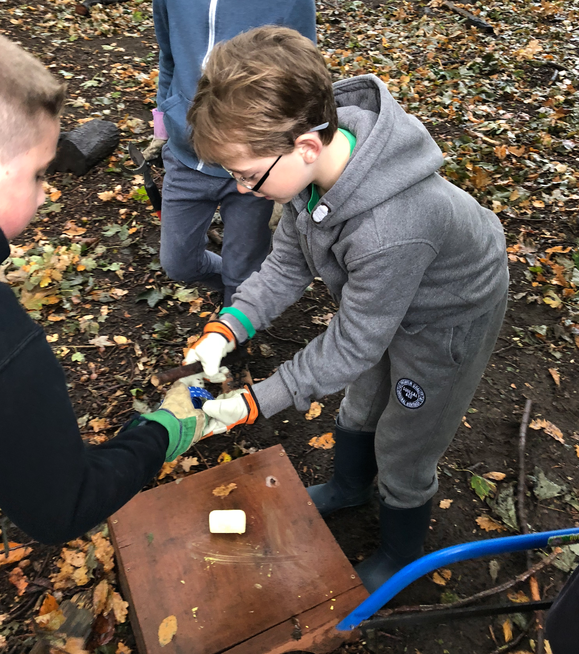 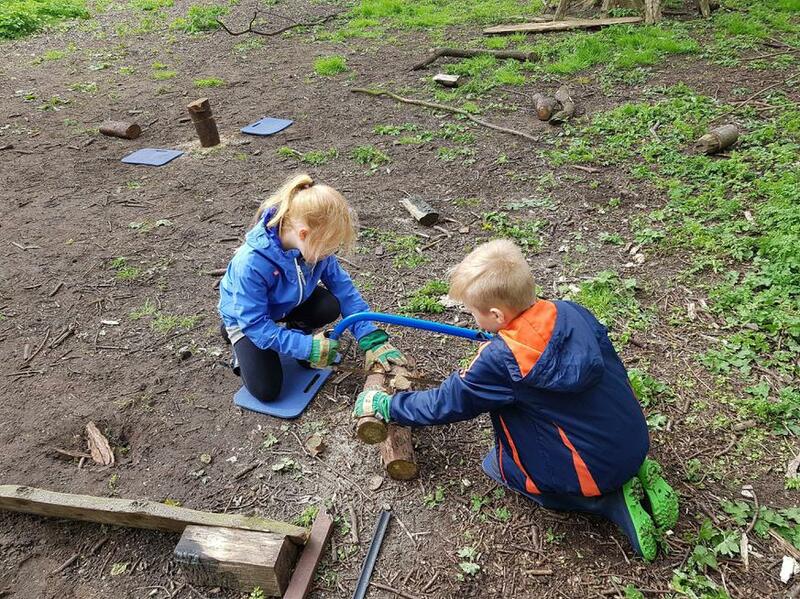 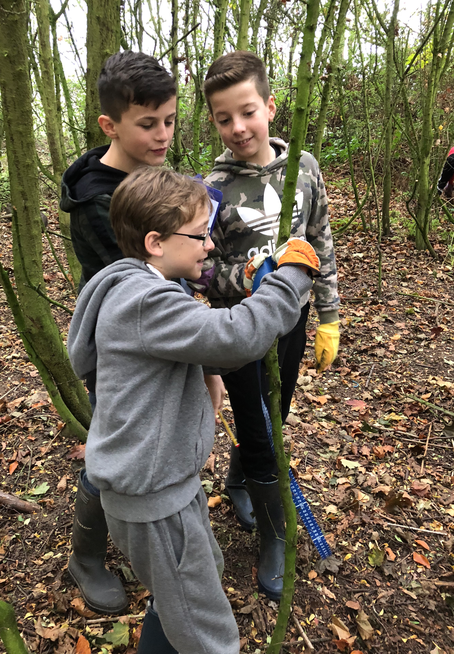 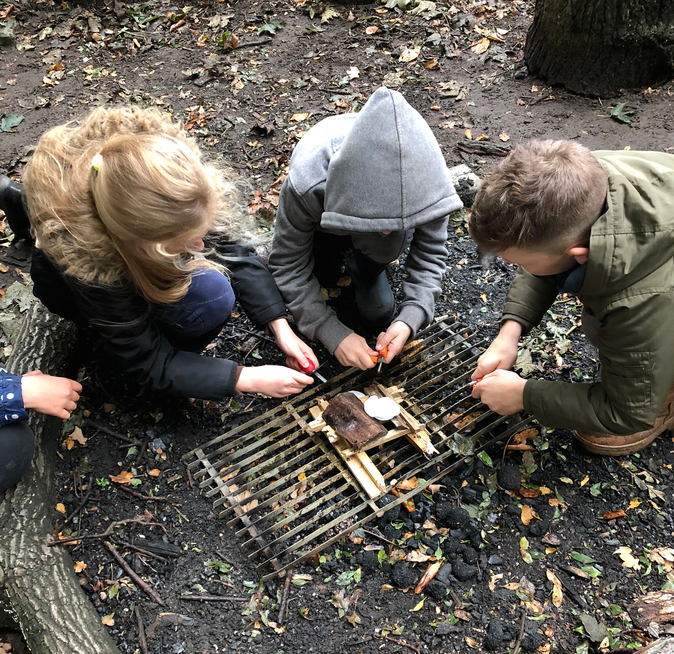 Forest School is an inspirational process that offers ALL learners regular opportunities to achieve and develop confidence and self-esteem through hands-on learning experiences in a woodland or natural environment with trees. 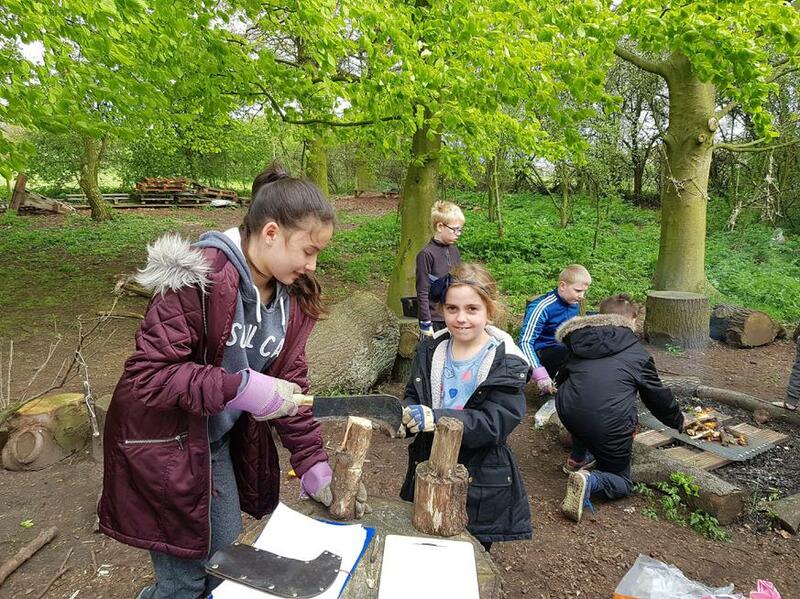 It is a specialised learning approach that sits within and complements the wider context of outdoor and woodland education. 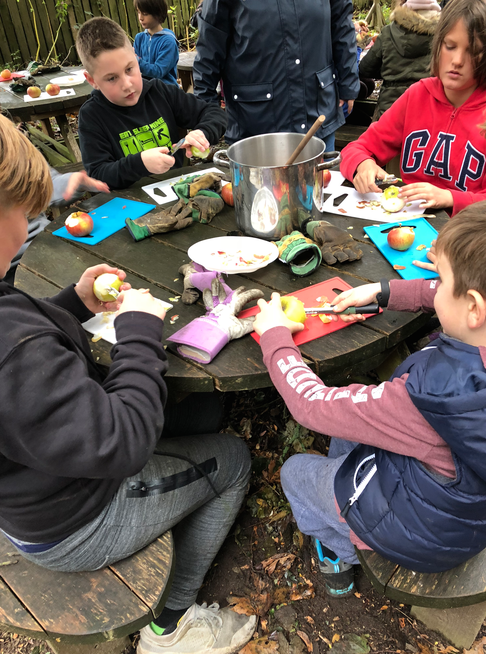 1) It is a long-term process of regular sessions, rather than a one-off or infrequent visits; the cycle of planning, observation, adaptation and review links each session. 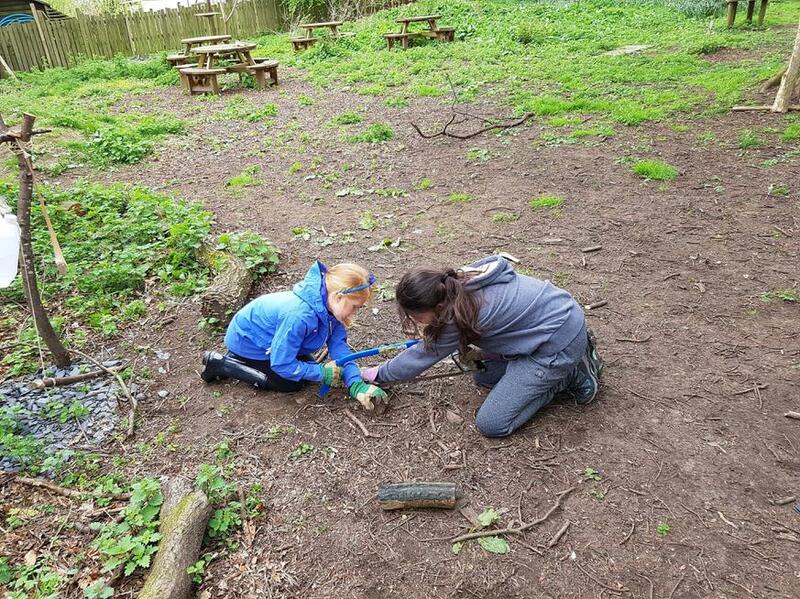 2) It takes place in a woodland or natural environment to support the development of a relationship between the learner and the natural world. 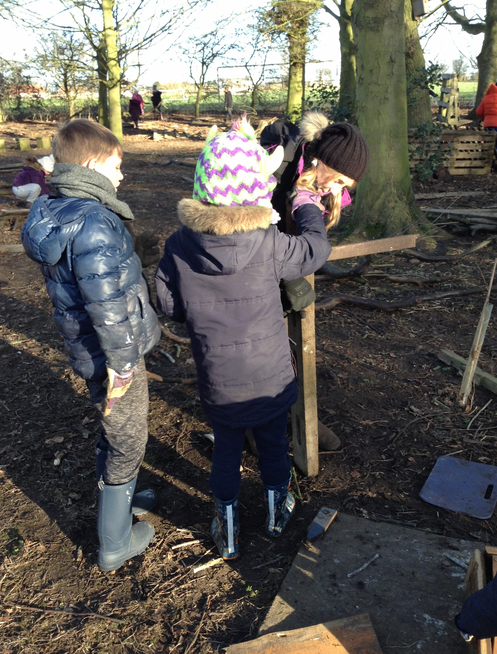 3) It uses a range of learner-centred processes to create a community for being, development and learning. 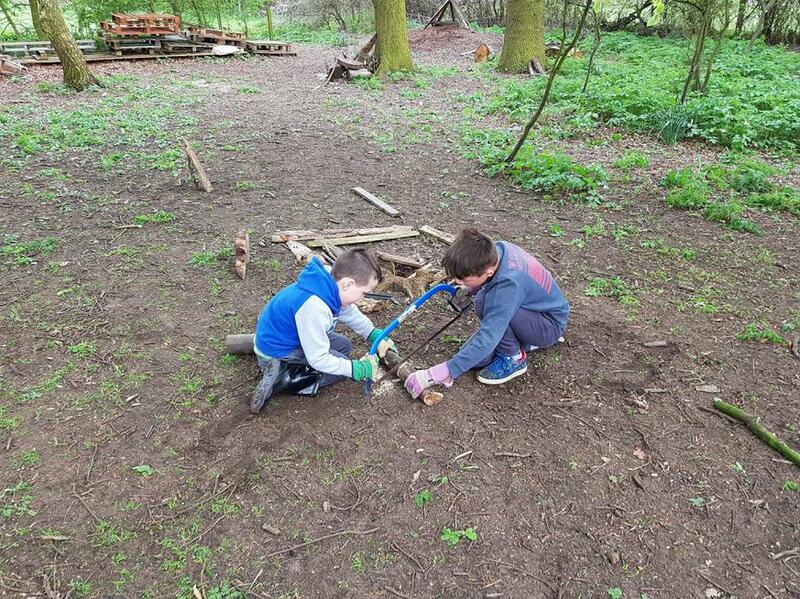 4) It aims to promote the holistic development of all those involved, fostering resilient, confident, independent and creative learners. 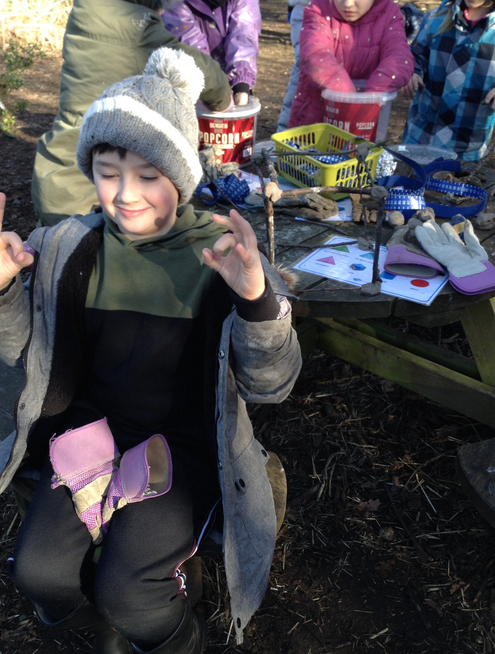 5) It offers learners the opportunity to take supported risks appropriate to the environment and to themselves. 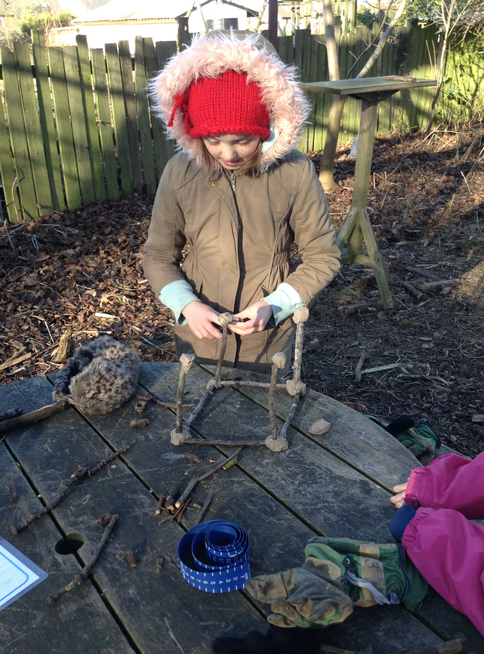 6) It is run by qualified Forest School practitioners who continuously maintain and develop their professional practice. 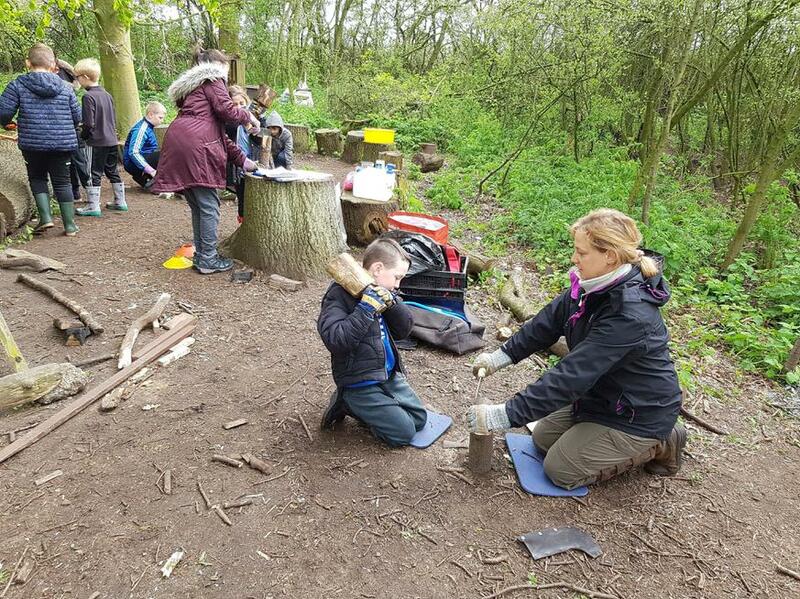 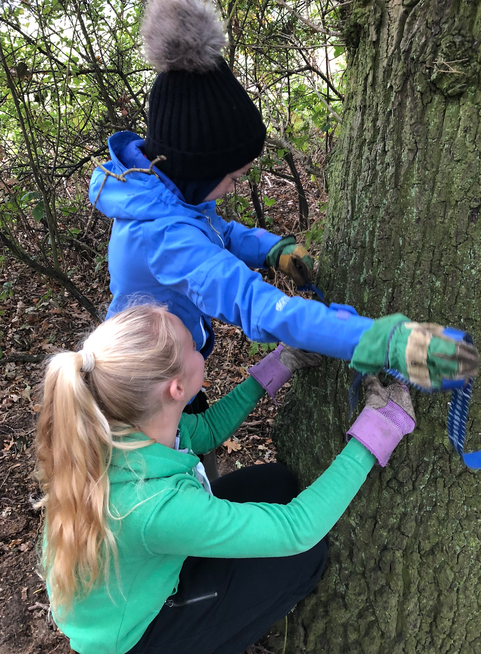 Mrs Wickens and Mrs Heathcote are our fully qualified Forest Schools leaders and continue to work hard to develop our Forest School area even more. 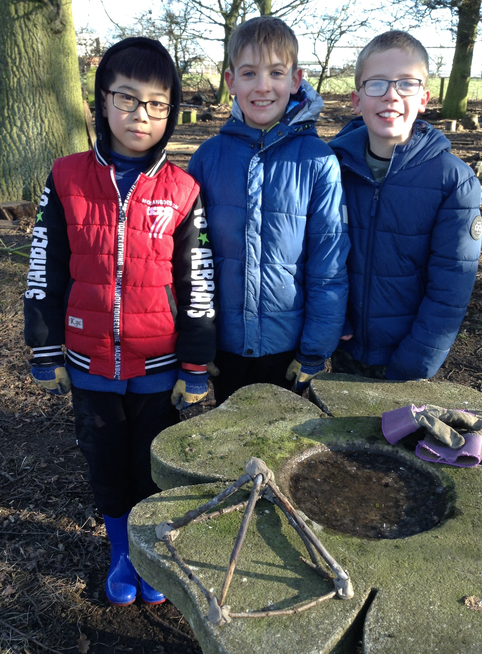 We hope you enjoy looking at our photos! 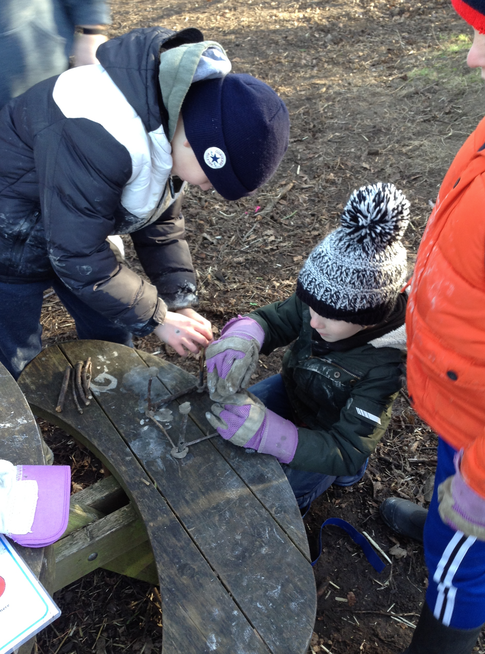 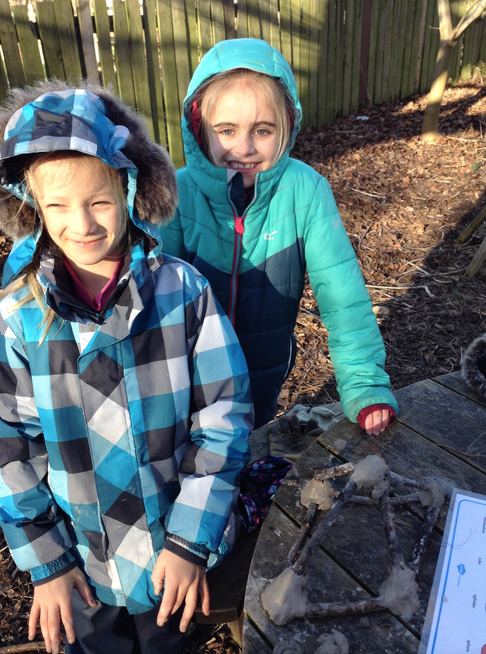 Year 2 have been enjoying their time in the Forest school, learning lots of new skills and having lots of fun. 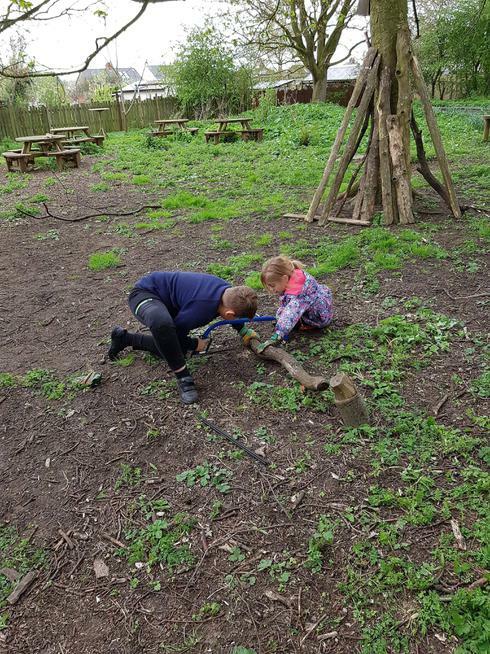 Did someone say Gruffalo crumble? 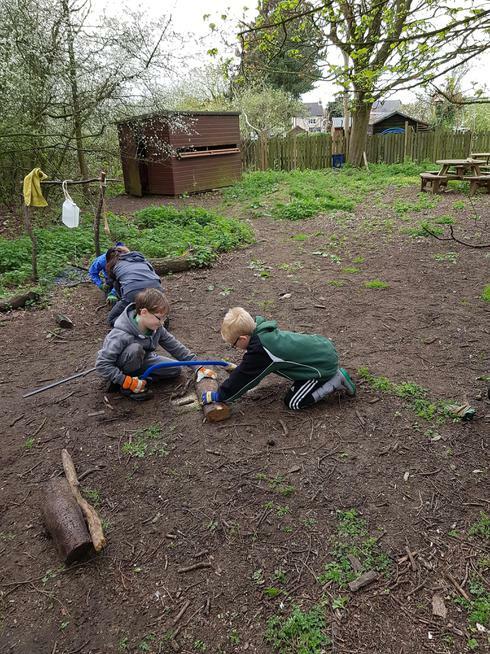 A big thank you to Cllr Briggs, Cllr Rose and Cllr Reed for supporting our Forest School Project and joining us for our Open Afternoon on 4th April 2017. 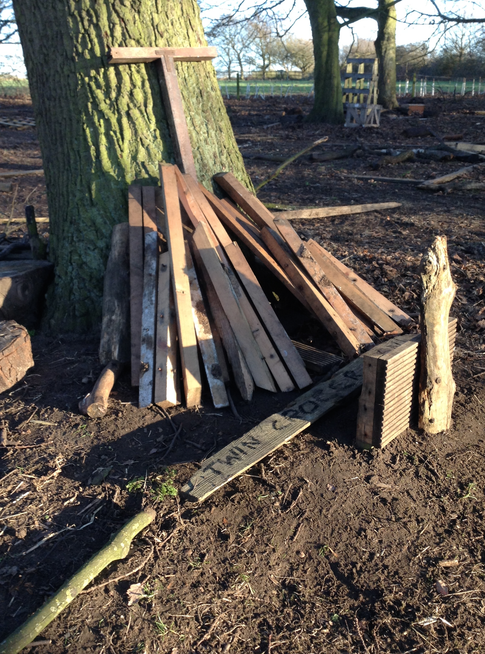 The Building of our Yurt! 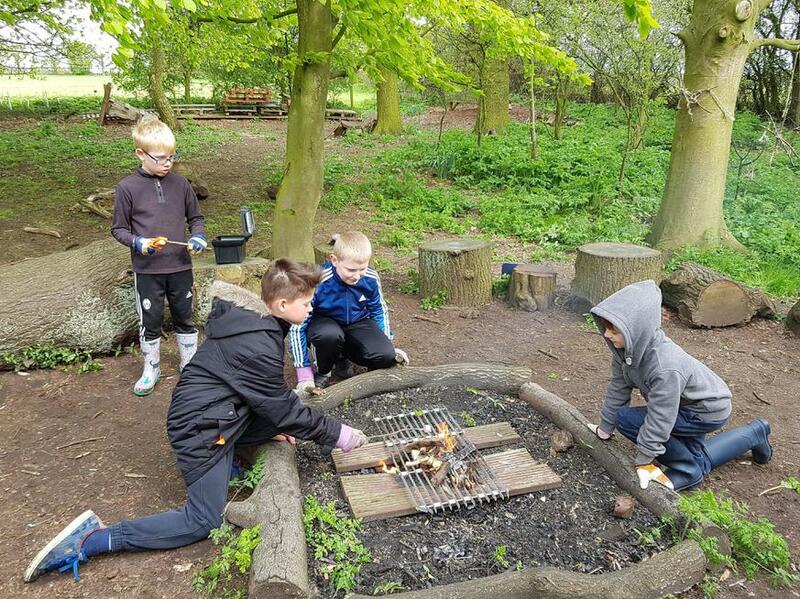 Our WOW area is looking WOW!